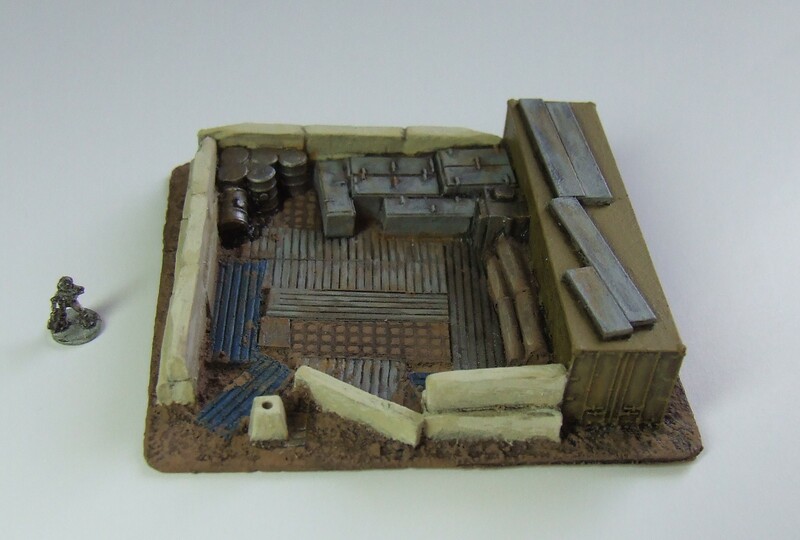 Continuing the objective terrain theme, you can now buy a generic supply dump. 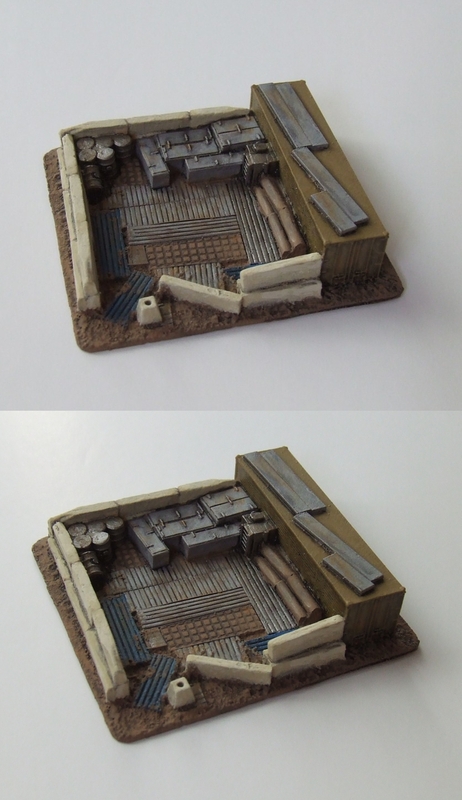 Fuel barrels, ammo crates, building parts and more. There is even a container with a Soper generator attached so the guys can sleep there too, after all, you don't want anyone robbing you when you are away! 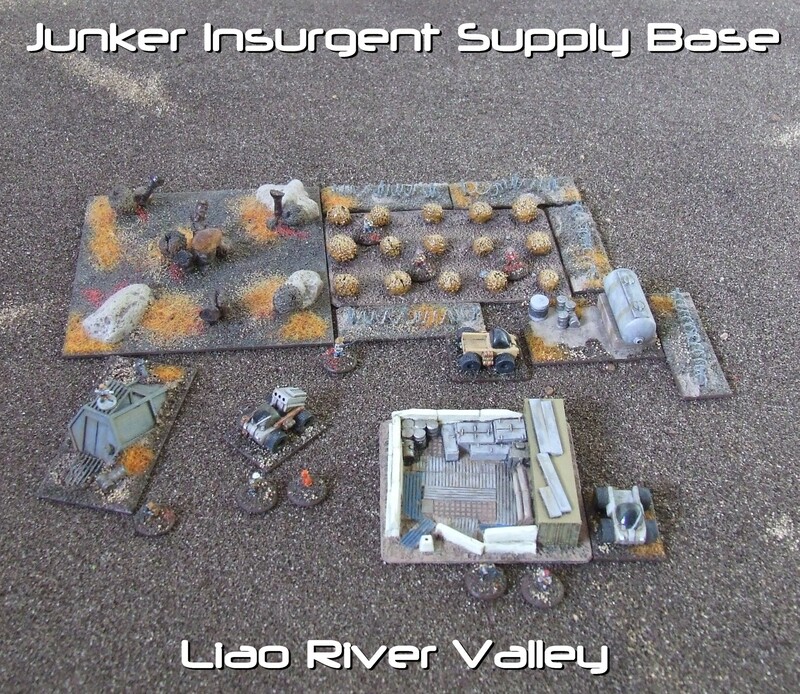 The Junker Insurgents have many such supply bases dotted around the Liao River Valley, it allows them to carry on with their hit and run tactics. Great as an objective to either raid, defend, or blow the heck to bits! 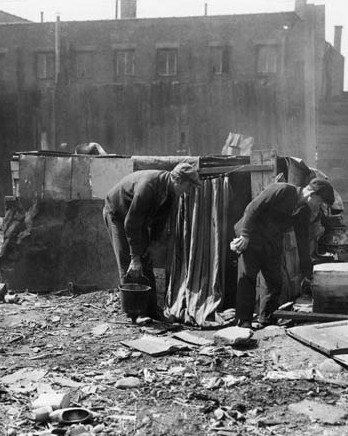 1930's street fighting between fascists, anarchists, national guard and the odd mobster? Defend the streets of New York from the reds, storm the barricades of the fascists in Chicago or secure Austin for the new Socialist Motherland. 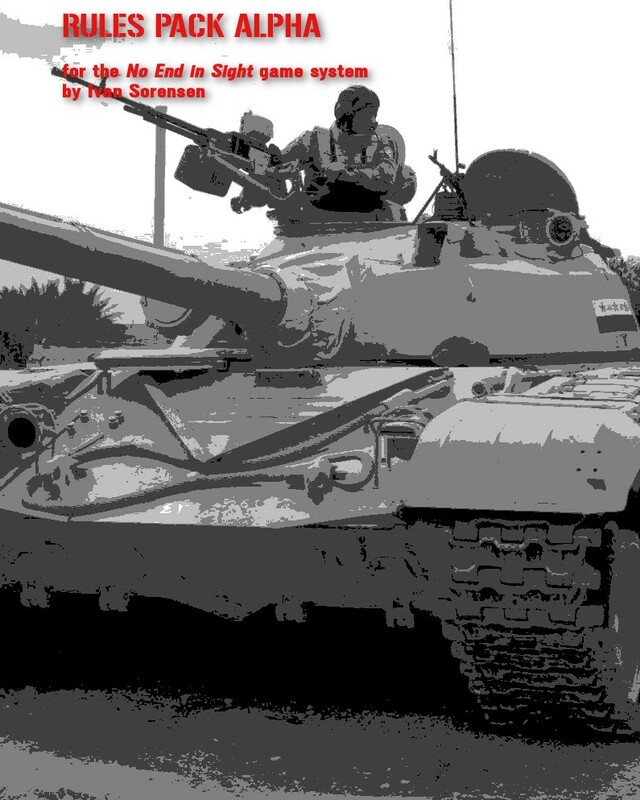 Union in Despair is a FiveCore campaign dealing with street fighting at the dawn of the second American civil war. As always for FiveCore that means squad level skirmishing, roleplay aspects and campaign play. I've decided to make the BETA version available for sale now. While playable, the campaign rules and many individual components are not yet done. 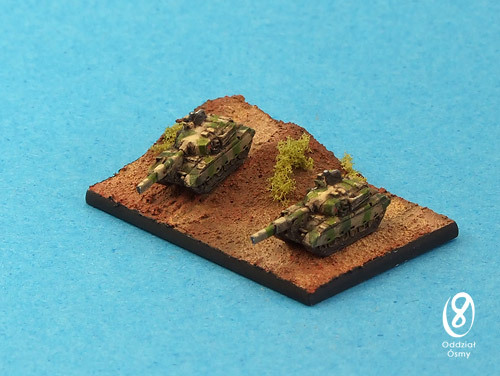 By buying in now, you'll get to help provide feedback as well as get the updates as they are developed, all delivered automatically to your wargamevault account.